Inver House Distillers is targeting growth in emerging markets after investing £10m in extra production and warehouse capacity over the past 12 months. 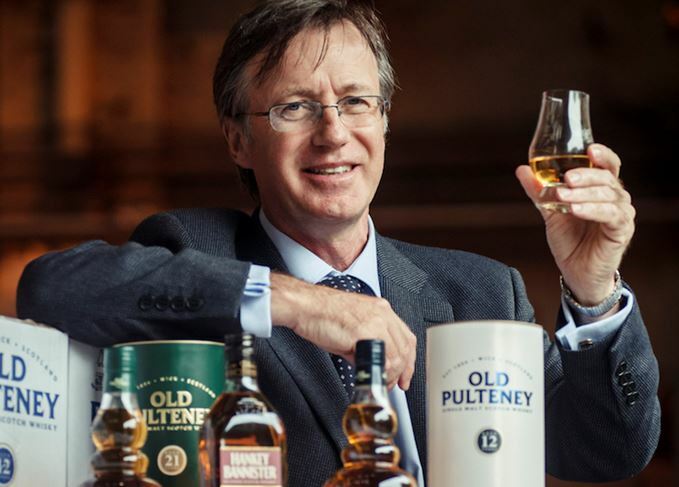 The owner of single malt brands including Old Pulteney, Balblair, anCnoc and Speyburn built 12 new warehouses in 2015, increasing maturation capacity by 20% to more than 600,000 casks. Inver House also more than doubled production capacity at Speyburn to 4.2m litres of whisky per annum, thanks to work completed at the Speyside distillery in October last year. The plan is to feed growing demand in the company’s new markets, such as India, Kazakhstan and Poland, supplementing its existing business, mainly focused on Europe, the US, Africa and the Far East. ‘Our brands performed well in 2015, growing and laying the foundations in many new international markets,’ said Graham Stevenson, Inver House managing director. Inver House’s entry into India with Old Pulteney, Balblair, Speyburn and Caorunn gin has been marked by a series of masterclass events in the cities of Delhi, Puni and Mumbai. The company is also about to launch into local travel retail – a vital channel in a region where import taxes are extremely high. Inver House, owned by International Beverage Holdings, itself a subsidiary of Thailand’s ThaiBev conglomerate, saw pre-tax profits rise 23.5% to £11.8m in 2014, its last full-year results. Turnover was up 2.8% to £79.2m. The Rothes distillery has doubled its capacity to meet rising demand for Speyburn single malt. Can grain whisky ever be truly great? Next to the mighty malt, do grain whiskies stand a chance of attaining real greatness? Discuss. The festival will incorporate eight distilleries along a scenic driving route through the Highlands.